Mortgages for borrowers who want to take advantage of low down payment FHA loans will soon cost much less! Last week President Obama announced a 0.5% reduction in the amount borrowers pay for Federal Housing Administration (FHA) mortgage insurance, reducing annual mortgage insurance premiums on 30-year mortgages from 1.35% to 0.85% beginning January 26. The new rate is touted to save the average FHA-financed homebuyer about $900 a year on their mortgage payments or approximately $27,000 over the lifetime of the loan. “This action will make home ownership more affordable for over two million Americans in the next three years,” said Housing and Urban Development Secretary Julián Castro. He also added that includes more than 100,000 homeowners who might refinance this year to reduce their mortgage payments. This change will see an immediate impact in making mortgages more affordable and accessible. According to HUD more than 800,000 FHA borrowers are projected to take advantage of these lower rates in the first year. Plus, lowered premiums will create opportunities for 250,000 new homeowners to purchase a home for the next three years. New borrowers will automatically begin saving with this lower mortgage insurance premium beginning January 26, but current homeowners will have to refinance their mortgages in order to take advantage of the new rate. A homeowner with a $200,000 FHA mortgage, paying the 1.35 percent premium, currently pays $2,700 per year for mortgage insurance. After refinancing with the reduced rate, the homeowner would pay $1,000 less every year. 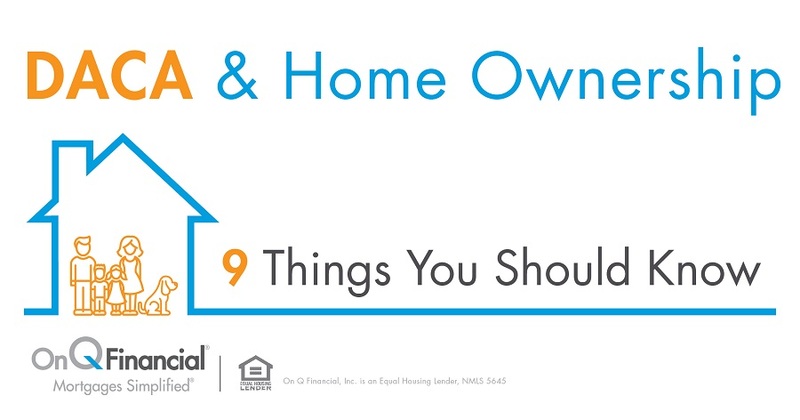 Coupled with On Q Financial, Inc.’s low FICO credit score FHA loan options, getting a mortgage may be more affordable than ever. If you’re in the market for a home or looking to refinance your current FHA loan please contact me for a free, no obligation mortgage evaluation and let’s discuss your options!